pasture-raised meat including chicken, pork and lamb from nearby highly principled farms. By partnering with small industrious farmers instead of industrial factory farms, they support the local agricultural economy, as well as healthier and happier animals, people and communities. 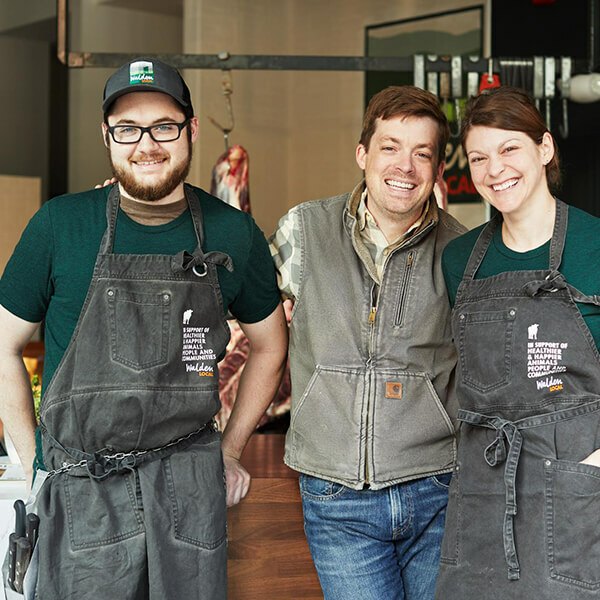 Kristen and Charley began Walden Meat Co. because of their love and appreciation for all natural, home grown and cooked meals. 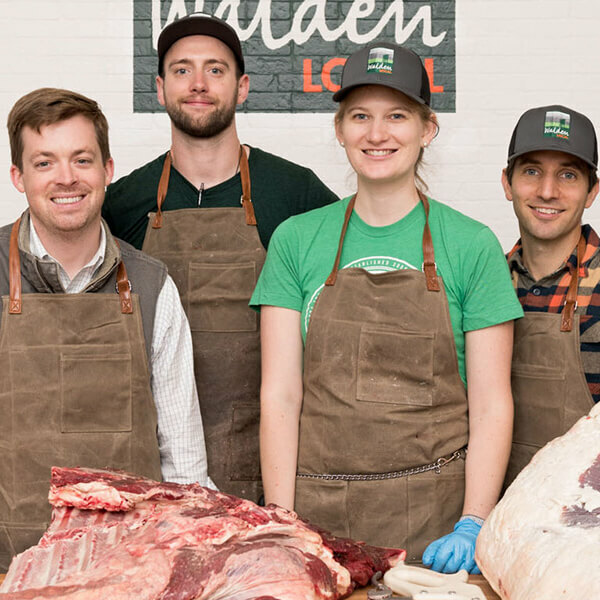 Dedicating themselves to New England and New York areas, they deliver sustainably raised cuts of meat grown by the many small farms they have built strong relationships with over the years.